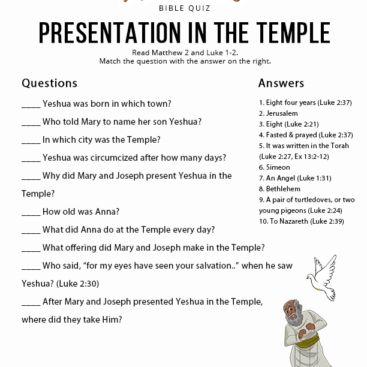 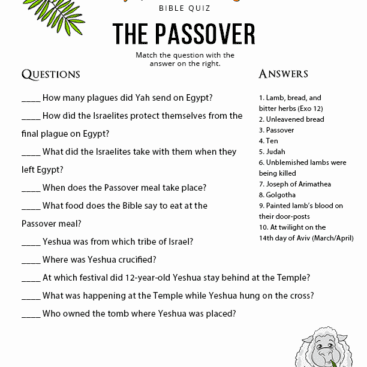 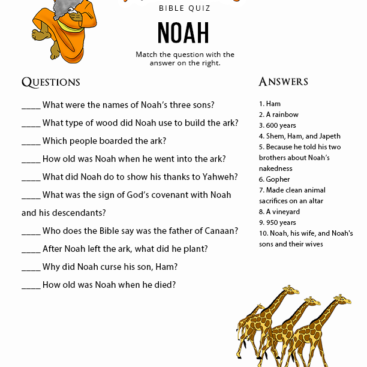 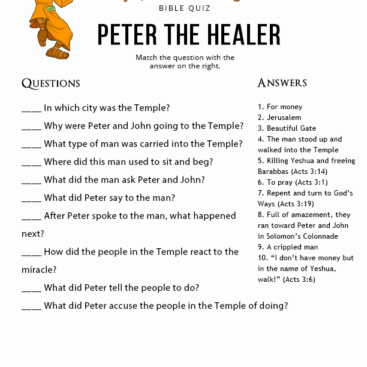 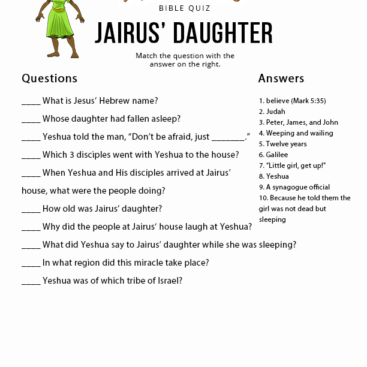 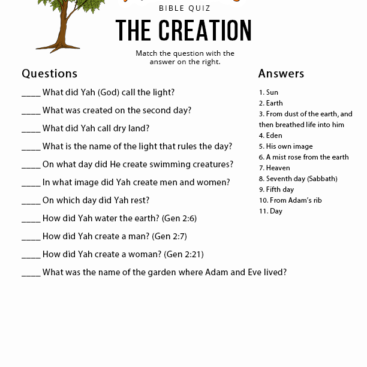 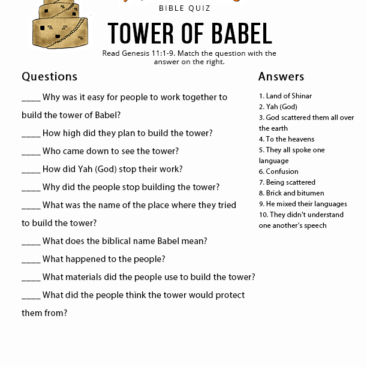 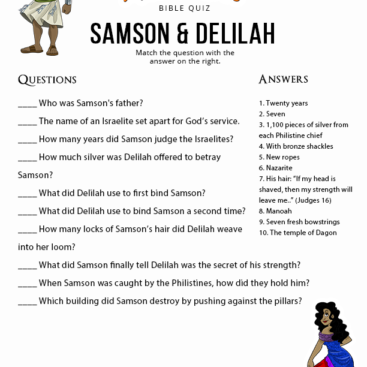 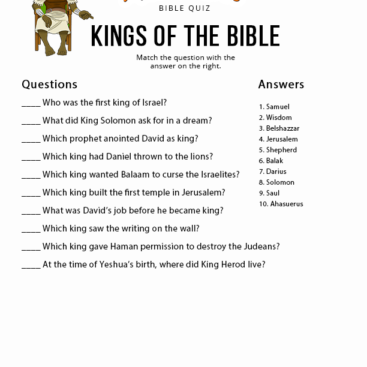 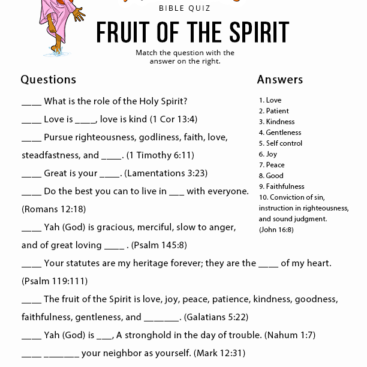 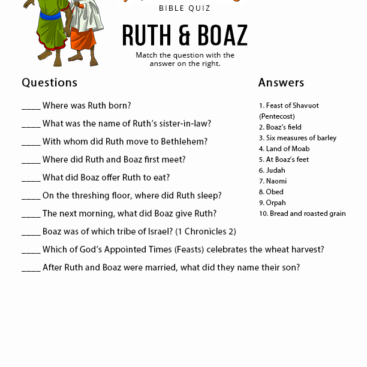 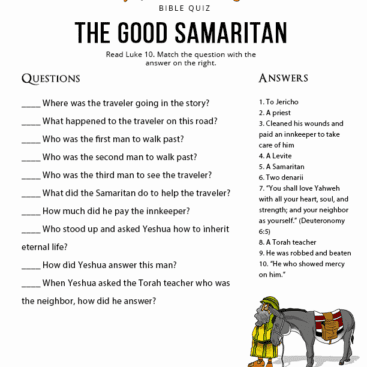 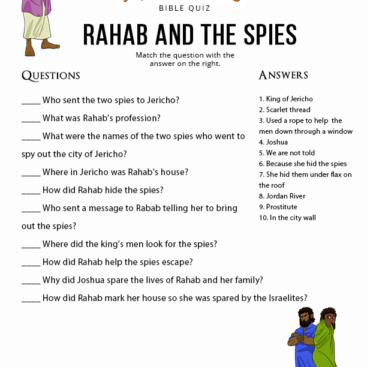 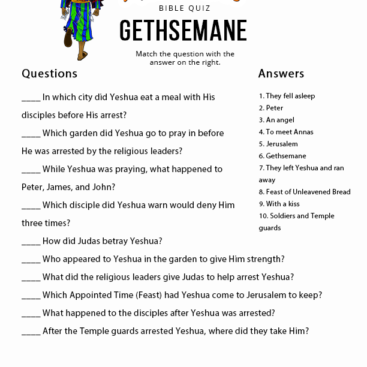 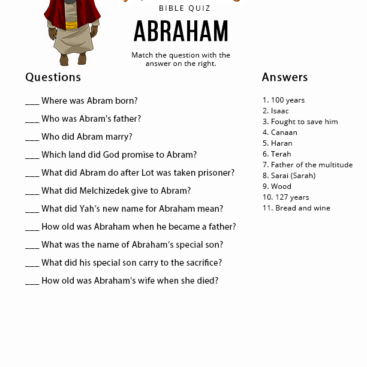 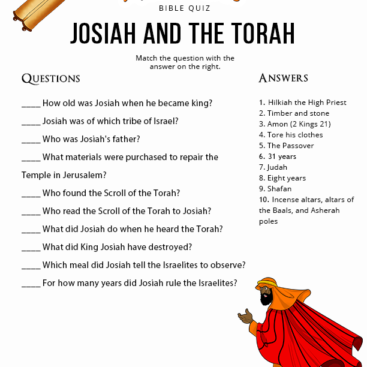 Teach your children more about the Bible with our fun Bible quizzes. 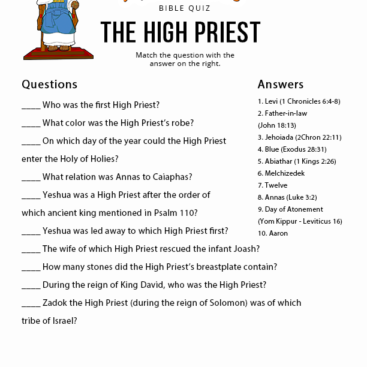 Test how well they know Jonah, Noah, Moses, Yeshua & His disciples, and other exciting biblical characters. 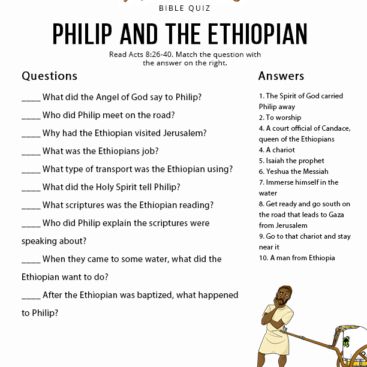 They might be surprised what they learn!